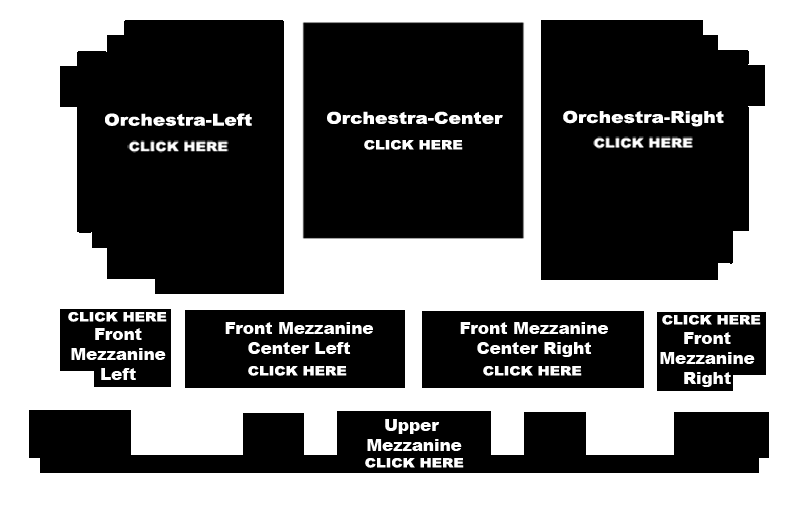 Select Your Own Seats Click on desired section of the seat map below (if available) to choose from available seats. Please note: Tickets will be reserved for 8 minutes while you complete your purchase Tickets for this performance must be picked up at the Venue (Will Call). Tickets cannot be mailed.